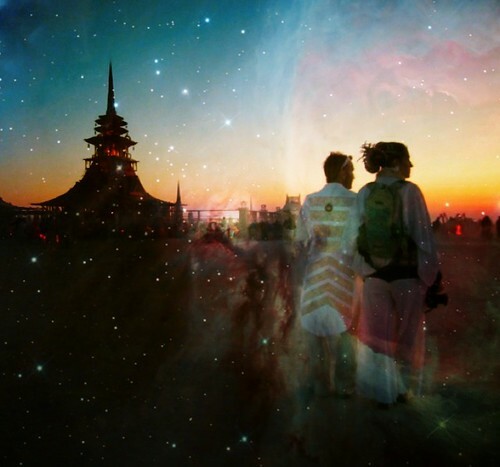 Burning Man 2012: Cosmic Love! Burning Man 2012: Cosmic Love!, a photo by Sanctuary-Studio on Flickr. Life: Fresno's Mural District...who knew? !